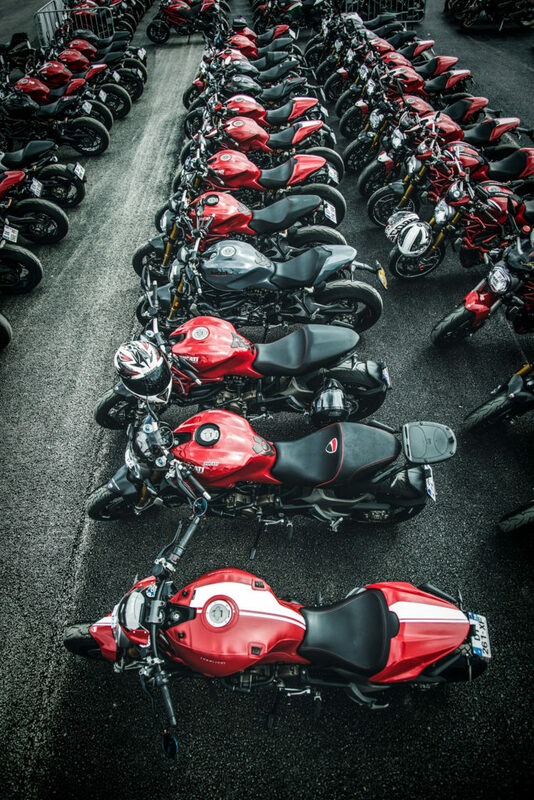 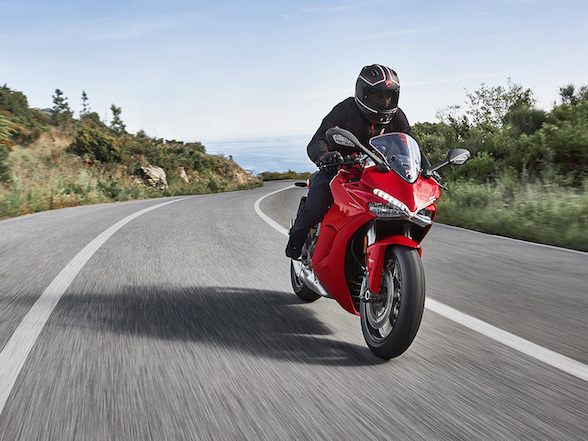 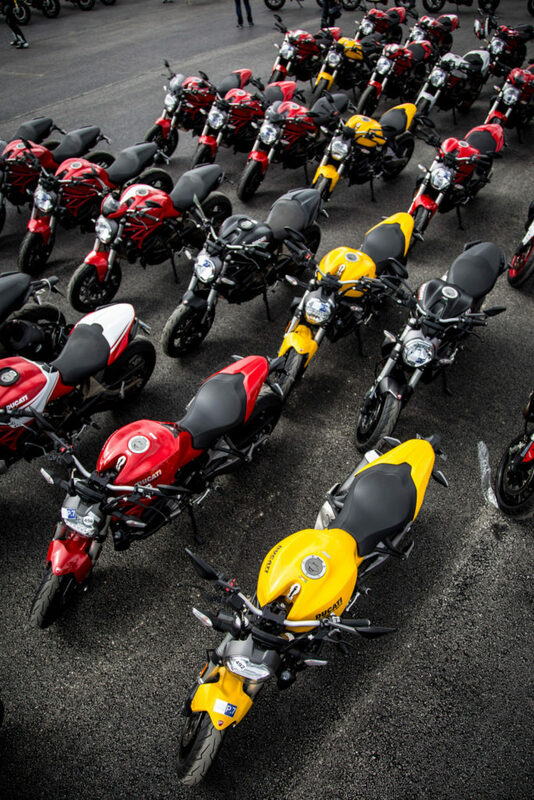 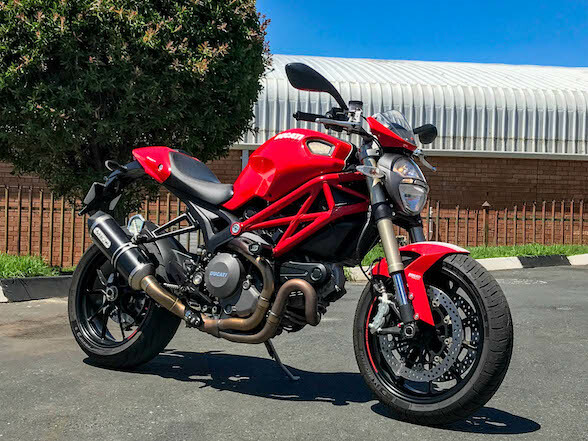 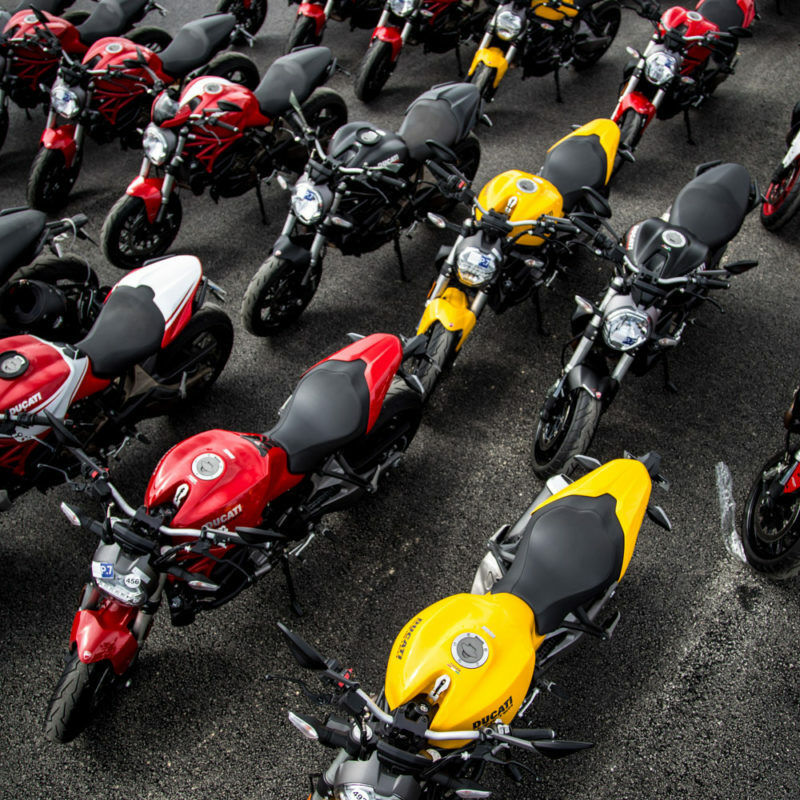 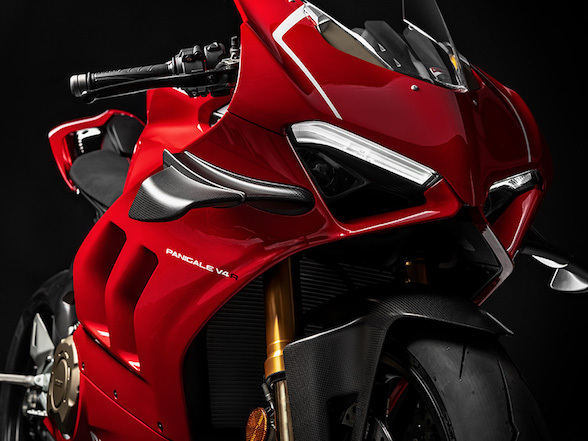 Ducati set out to celebrate the 25th anniversary of the Monster by bringing together all the enthusiasts and connoisseurs of this iconic bike and putting on the biggest Ducati Monster parade ever. 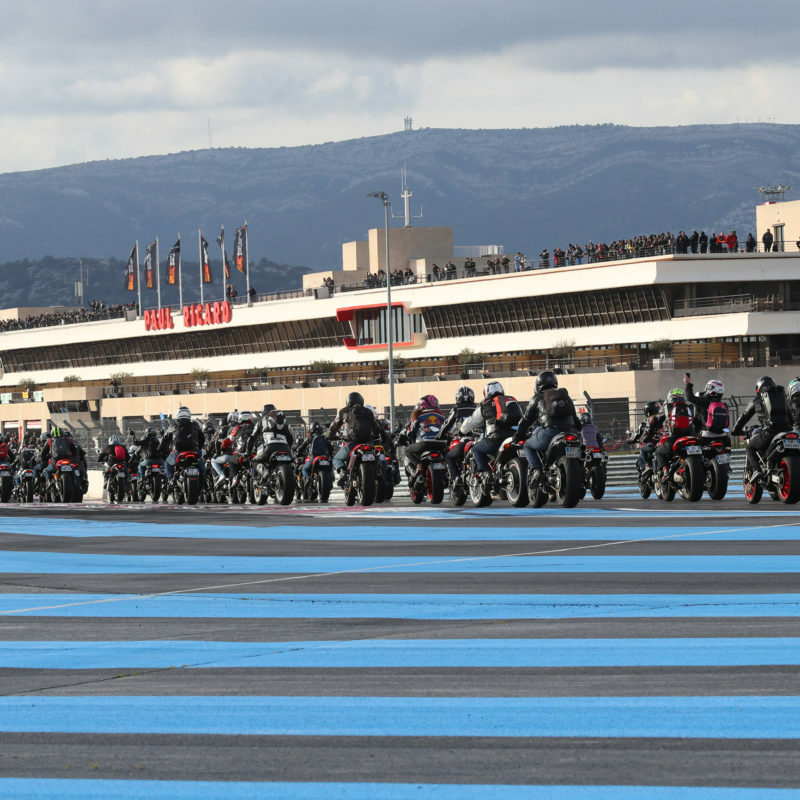 Organised in France by Ducati West Europe as part of the Sunday Ride Classic motorcycling festival, the parade saw the participation of an incredible number of Monsters of every type, year and model from all over Europe. 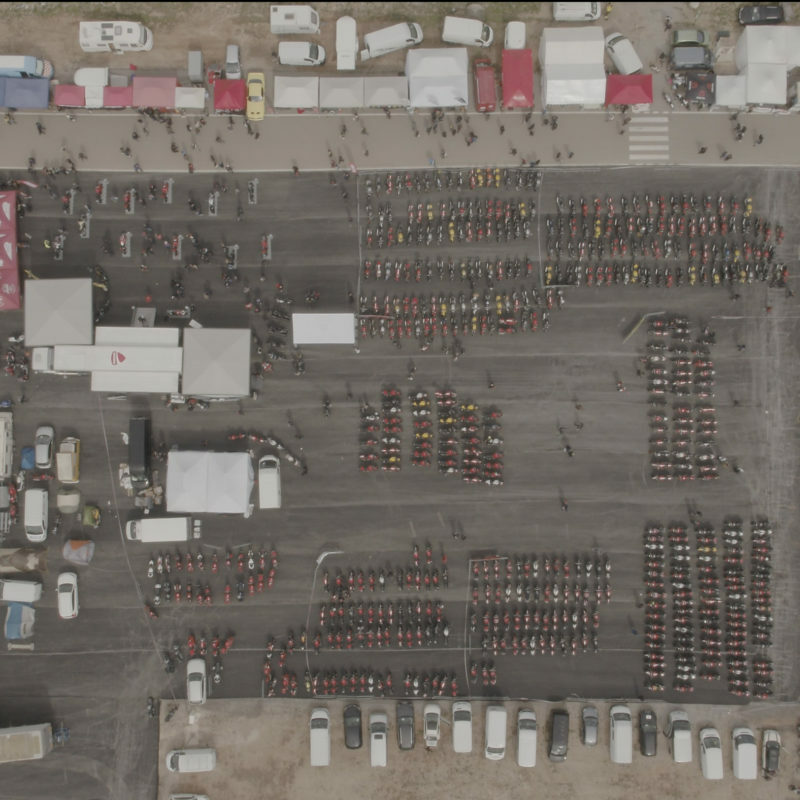 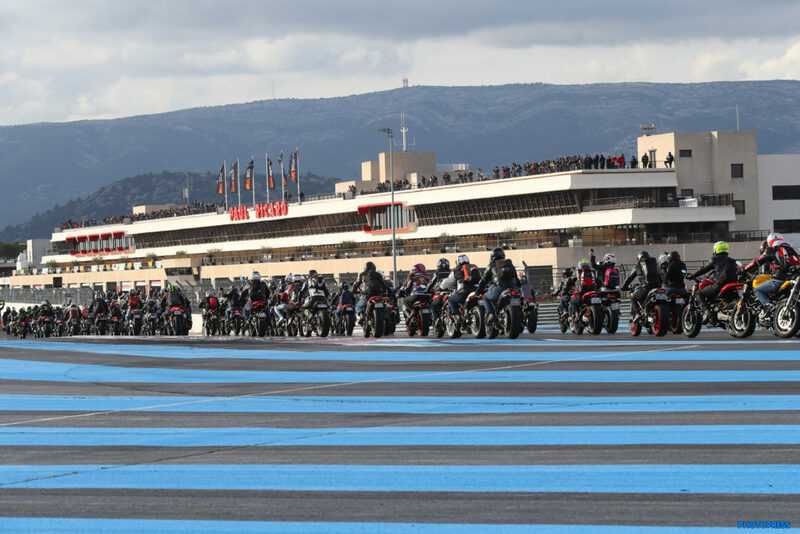 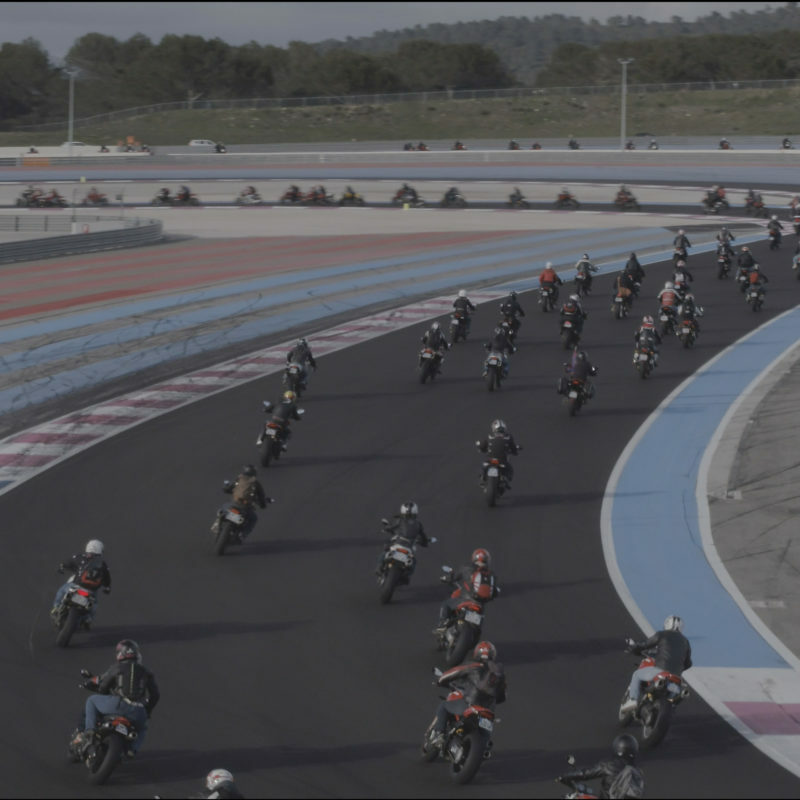 From the first Monster 900 built in 1993 to the very latest Monster 821 made in 2018, no less than 517 Monster motorcycles swarmed onto the Paul Ricard circuit at Le Castellet, creating a gigantic, colourful convoy of bikes that set a new record. 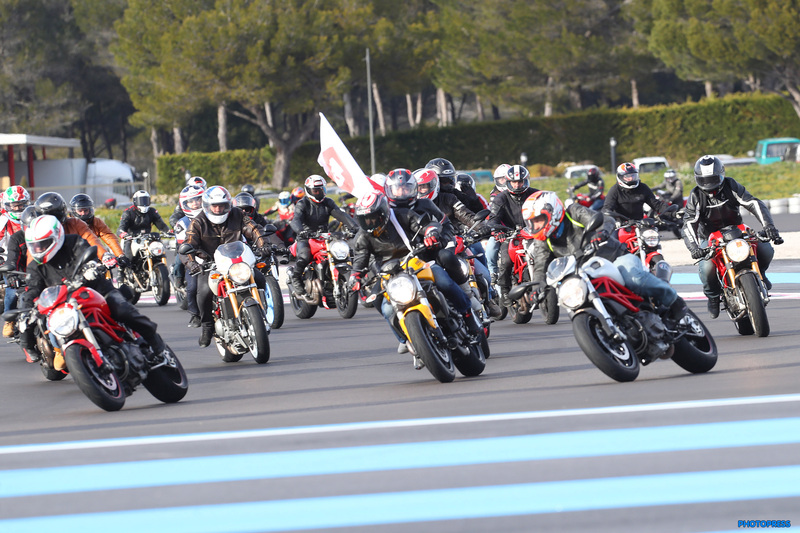 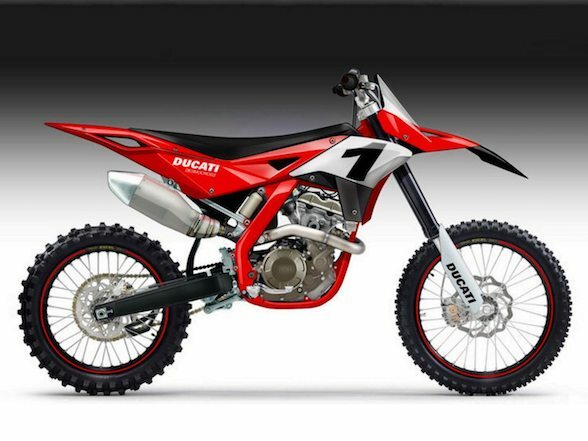 Certified by Raphaël Botte, the judiciary official of Bandol (Var, France), the 517 Monster bikes took a lap of the track. 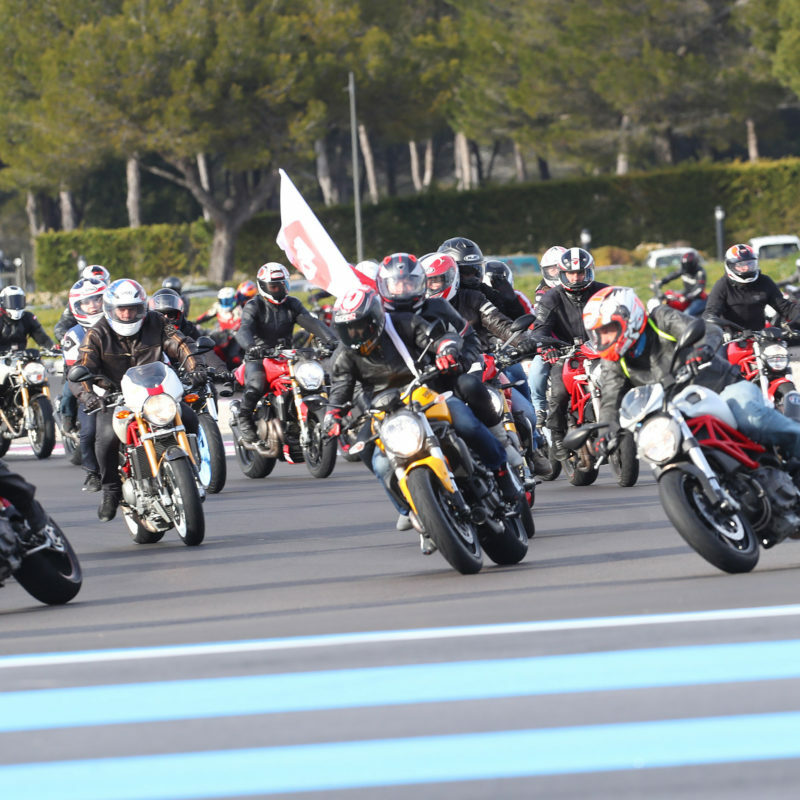 They were led by former official Ducati WSBK rider Régis Laconi, who rode ahead of the bunch as, quite literally, the Ducati flag bearer. 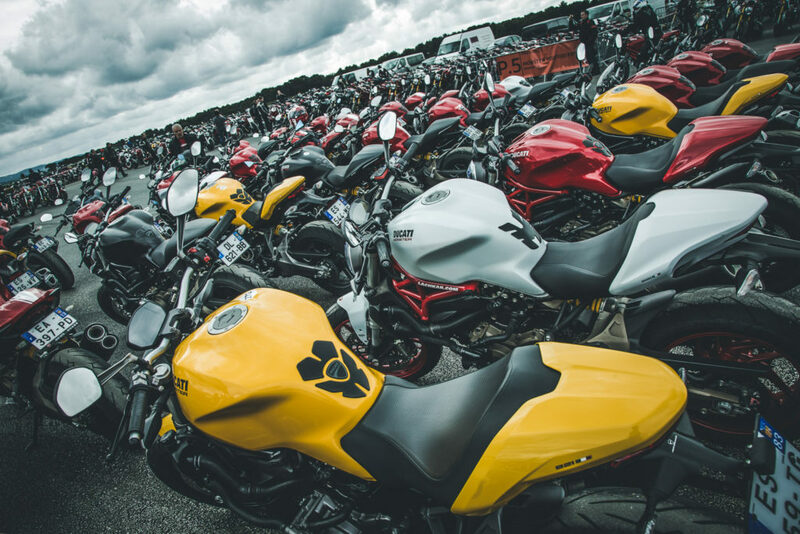 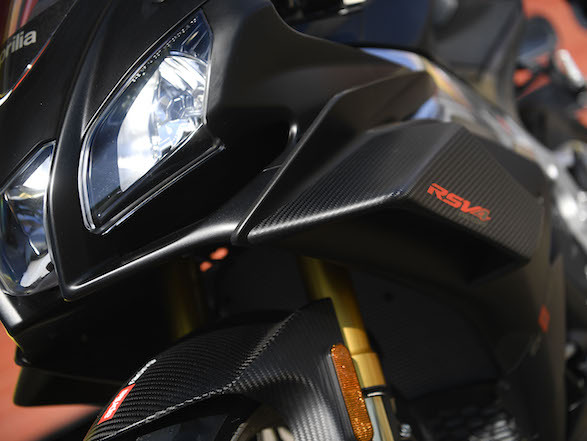 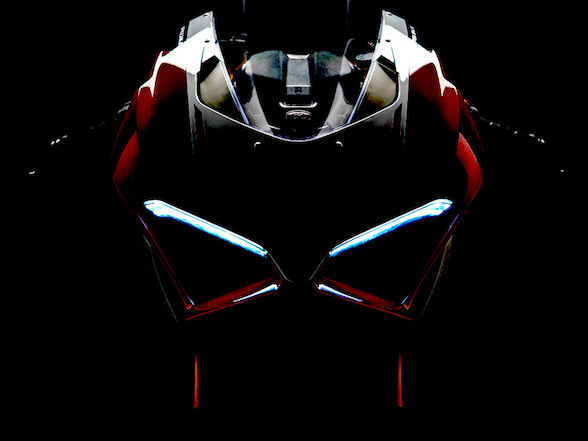 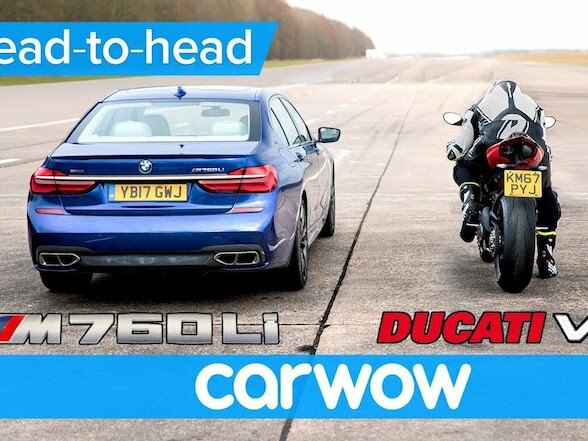 In all the history of the Monster, nothing like this had ever been seen: which ensured the previous record (established in 2008 by the enthusiasts of the Monster Owners Belgium Club, with 405 bikes) was soundly beaten. 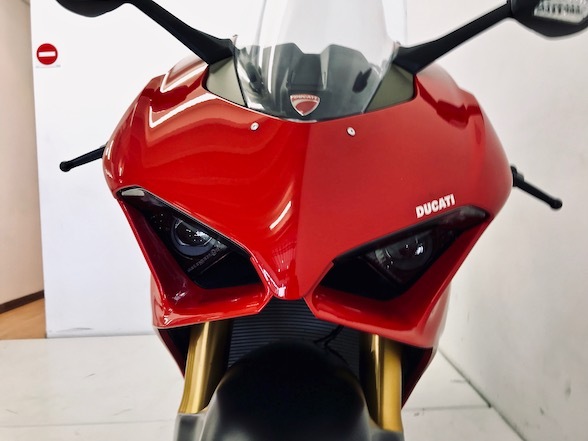 In addition to extremely rare models such as one of the very few Monster “Senna” motorcycles and a perfectly preserved Monster Cromo, there was a multitude of customised, personalised Monsters, each more eye-catching than the last: clear confirmation that this Ducati model can be made into something unique, original and even more special. 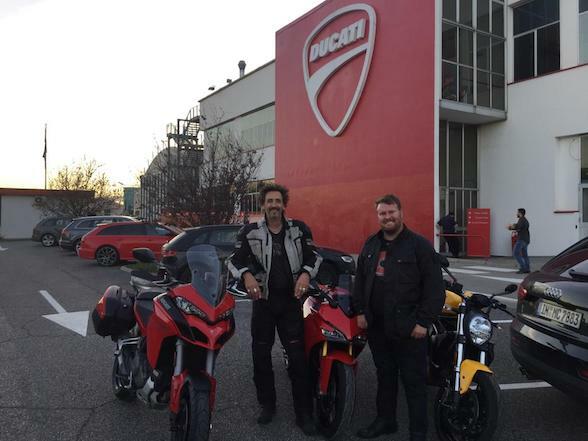 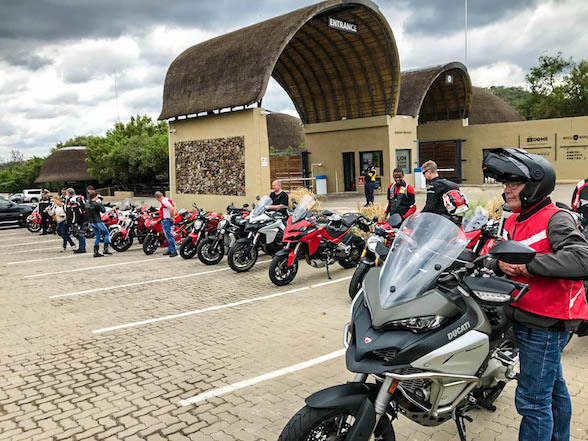 The event was made possible by the passion and hard work of Desmo Grand Sud, the local ducatisti club that handled the logistics and hospitality. 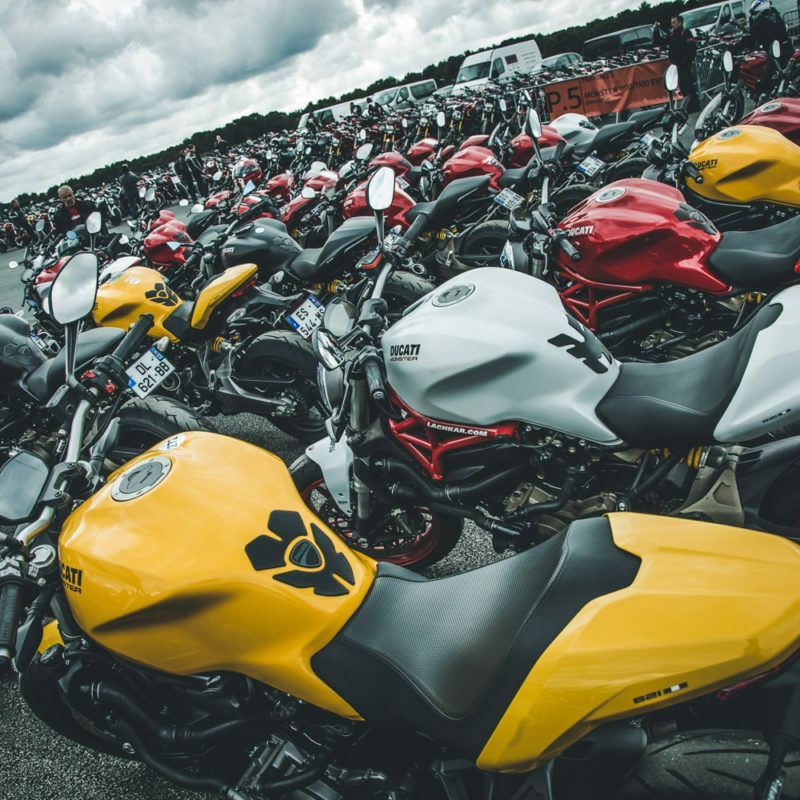 They organised registration, parking facilities and all the participating bikes, which were divided into seven model-based categories. 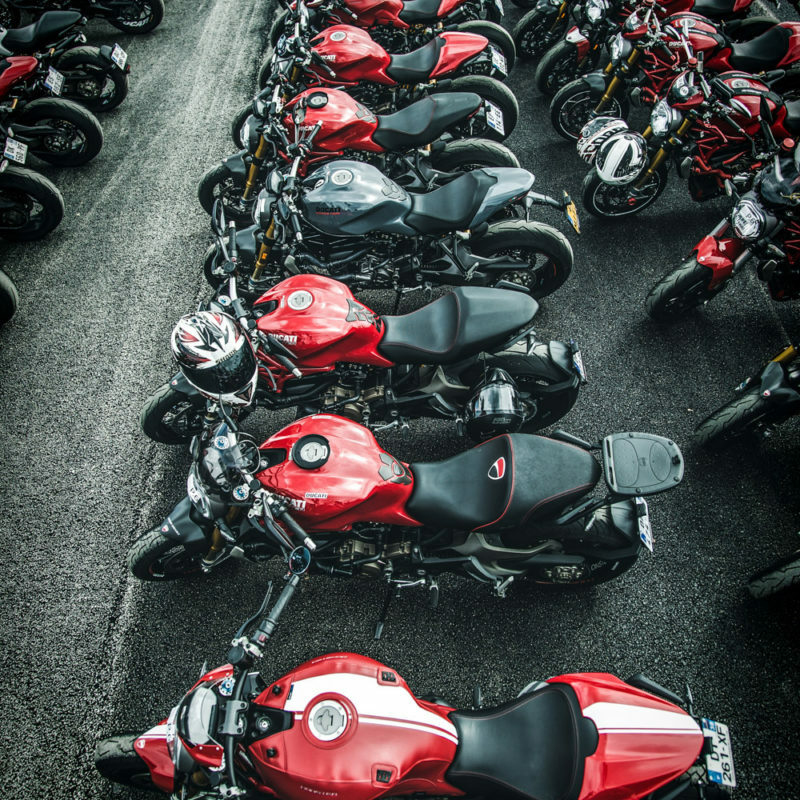 A jury led by Pascal Litt, editor of Desmo Magazine, then awarded a prize to the Monster most representative of each category. 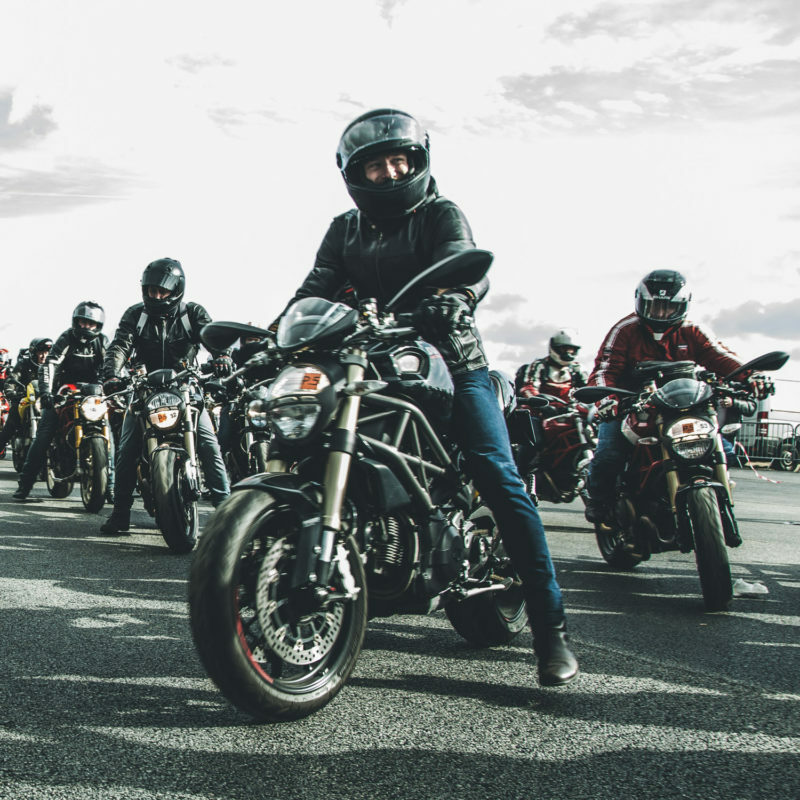 Before taking part in the on-track parade, participants had an opportunity to capture the moment in the mobile photographic studio, set up and run with the assistance of an official Ducati photographer. 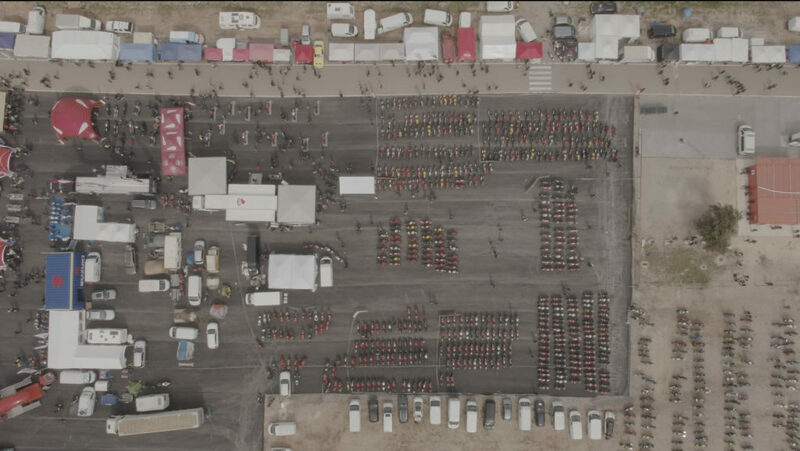 The photos will play a prominent role in a communication campaign specially dedicated to this anniversary, which goes under the hashtag #welovemonster.